by D. B. C. Pierre | Literature & Fiction | This book has not been rated. I picked this book up during our holidays in England, at Penryn or Penrys, I can't remember, close to Falmouth in Cornwall. I have often wanted to read it. Comical? I'm not so sure. I found it rather depressing, this boy who is seemingly surrounded by idiots and psychopaths. 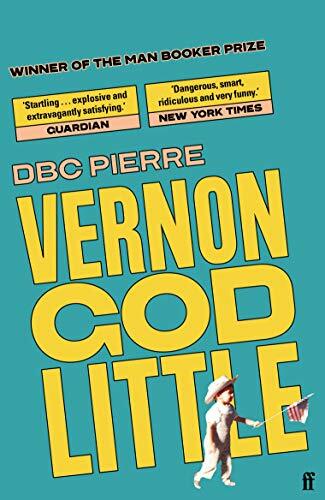 It was a thrilling read, though, with a stunning voice from this Vernon. I am missing something. WARNING: HERE BE SPOILERS! Why did this Brian Dennehy not uncover the obvious evidence himself?